Pallet collars have multiple benefits to the customer. They can slot onto a pallet to create a box which can be gradually increased in size with the addition of extra collars; they can fold flat for transportation or storage and they can re-used over again. 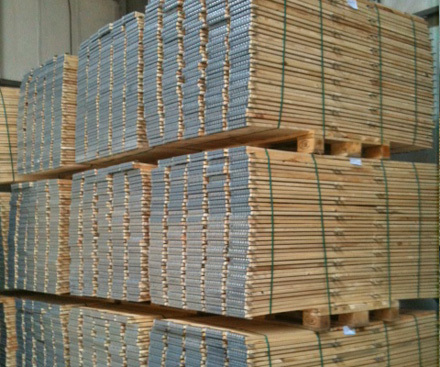 We can supply both new and reconditioned wooden pallet collars 1200 x 800 x 200mm, 1200 x 1000 x 200mm and 800x600x200mm.